Get Results and Various Reports in Minutes! 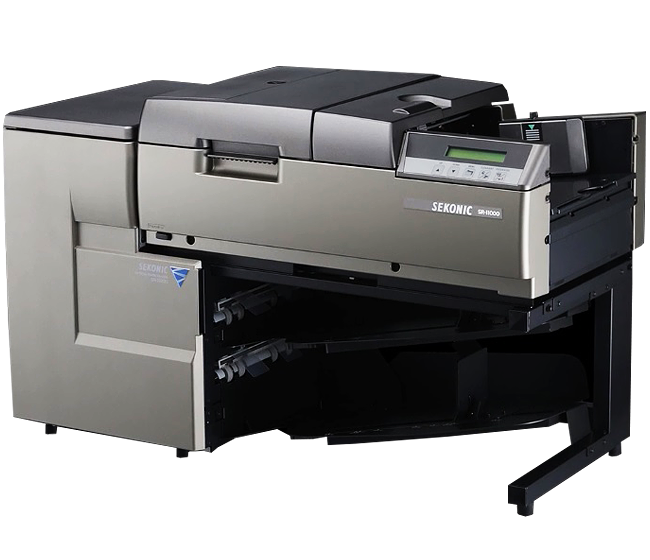 Captures Data , Analyze , Crop Image , Read Barcode in Seconds! 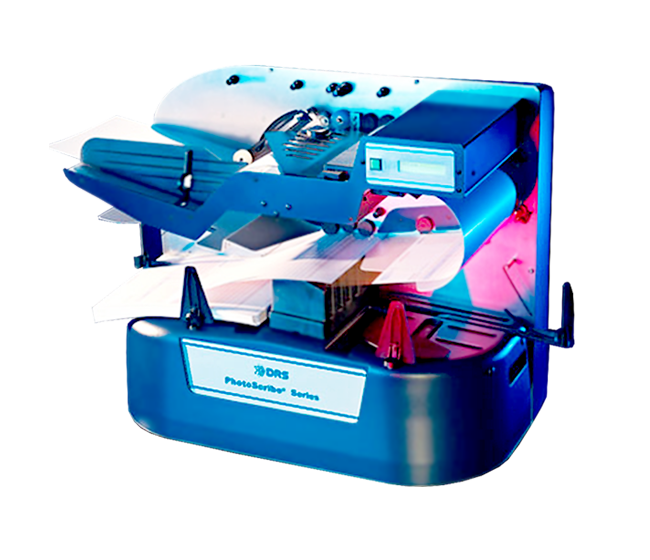 OMR Readers are Computer Peripheral Device like Scanners which can be directly attached with the Computer, Uses OMR Sensors to accurately Capture the Data directly from the OMR Sheets . 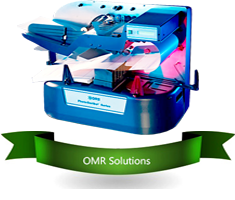 OMR Solutions is the Venture of an Readers & Scanners Ltd and IOS India . 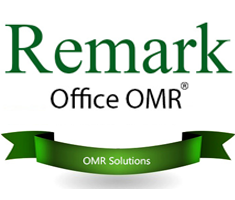 OMR Solutions provides all solutions related to the field of OMR, Grading Solution, OCR Solution, Testing and Surveys . 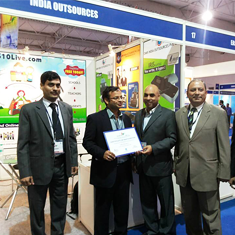 Our Softwares and Hardwares are manufactured under Strict Quality Control . 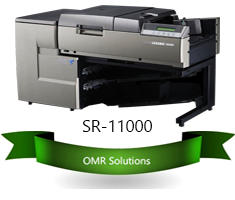 All OMR Scanners are Certified UL , CE and BIS. 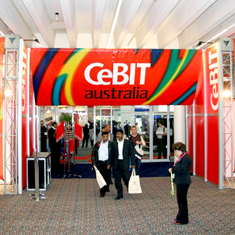 Further our Software have recieved over 100,000 Customers world wide ! It’s structured to deal with different demands. 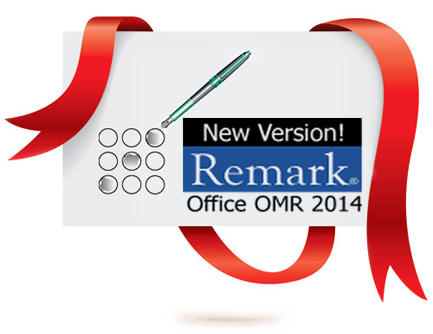 Provides customers with easy-to-use Optical Mark Recognition application. Various file types can be made as input. This may be in the form of Photoshop images, Portable Bitmaps, JPEG, TIFF images, Adobe Acrobat etc. 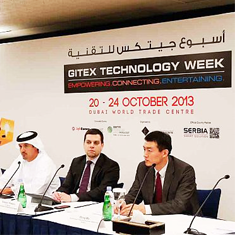 We can work with intense data collection and even project analysis. Less expensive and we gather more information from respondents through surveys. 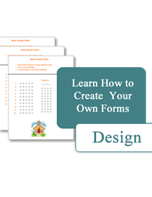 This software can save data in various formats including HTML. 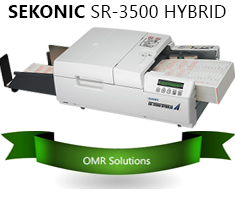 Worlds highest Speed OMR Scanner upto 11,000 Sheets /hour . Competes with the Best ! !.